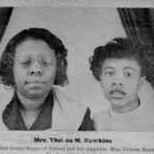 Every Saturday from 10:00 to 11:00 a.m. CT on Chicago's WLUW 88.7FM, host Bob Marovich brings you vintage black gospel recordings on "Gospel Memories." If you are not in Chicago, you can listen live to the program via www.wluw.org. Miss a show? Hear a snippet of the last month's worth of programs on Podomatic. Be sure to visit www.gospelmemories.com for the latest playlist and news about the upcoming show. 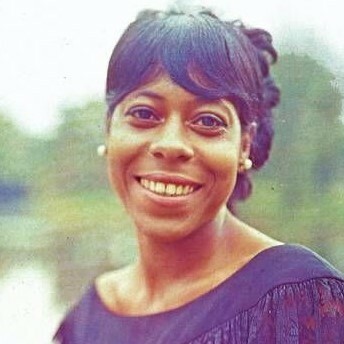 This episode includes a salute to Delores Washington Green (pictured) on her 2019 Stellar Award and a rebroadcast of our October 2018 interview with Elder Arlester Washington, who was killed in a tragic car accident on April 9. 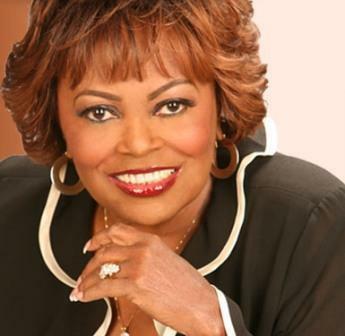 This episode includes music by Clarence Fountain, Galatian Singers, Norfolk Singers, Southern Tornadoes, Dorothy Norwood (pictured), and more. 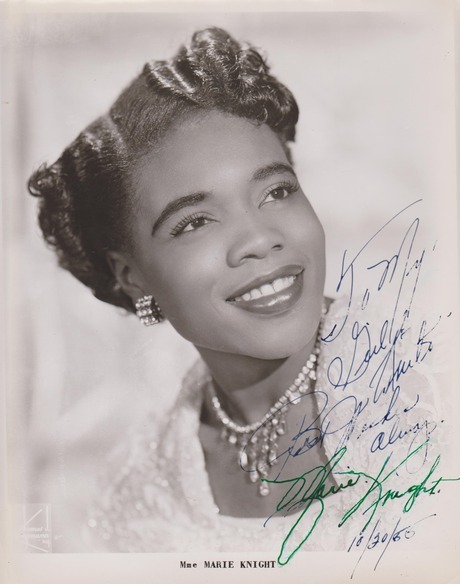 This episode features selections from a live 2007 appearance in Massachusetts by Marie Knight (pictured), a salute to the Sensational Nightingales on their Stellar Award honor, and more!